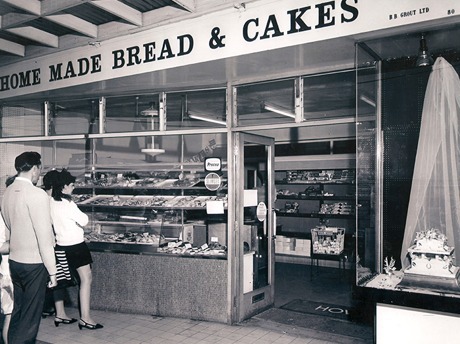 Grout’s are an independent, family owned chain of bakers in 12 locations throughout South-East Essex. Over the years we now have gained a reputation of a high standard, achieved by using the finest quality ingredients. We constantly strive to offer excellent standard of products and service to our customers. 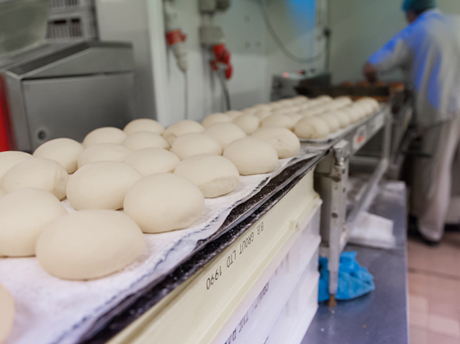 Our qualified bakers commence their day when most people are still in bed ensuring that our products are ready in the shops baked fresh each morning. We are a family run business baking from our own bakery on Canvey Island. We now have 12 shops within the local area, and are committed to the original aim of Quality, Freshness, Service which we hope sets us apart from our multi-national competitors.